DilemMachine (pronounced dih-le-muh-sheen) is the collaborative effort of northern California natives Jason Hornig and Nick Monaco. The duo stem from two broadly different musical schools. 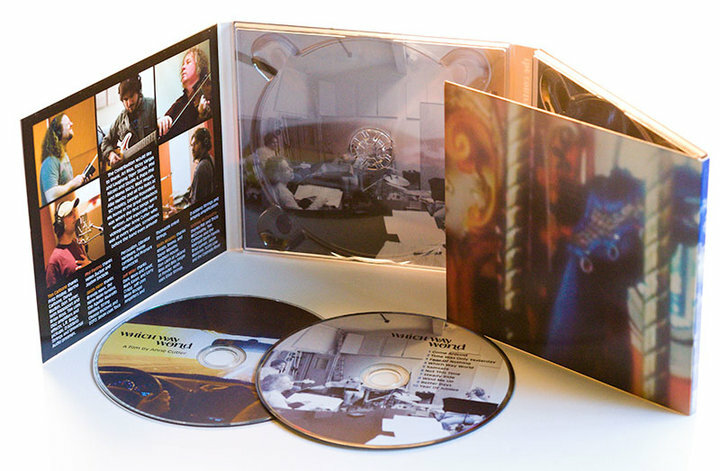 Hornig is the man behind the progressive rock/electronica band Facing:Binary. Monaco, only 19 years old, began his career as a scratch DJ and avid-party rocker. The two producers shared a common vision and eventually joined forces to create their own brand of dance music. DilemMachine quickly caught the attention of San Francisco house label, Vibrance Recordings. 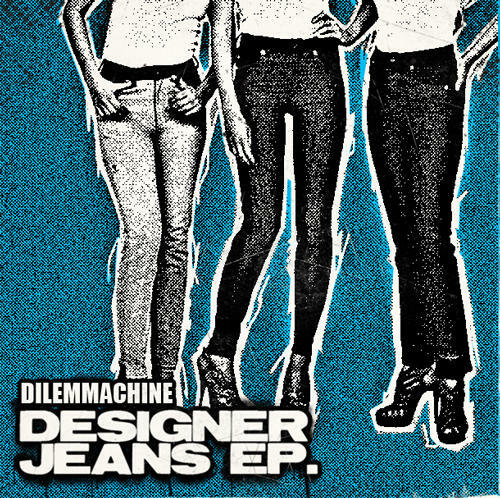 The Designer Jeans/ Stand Up ep is available now on Beatport.